Home &sol; Social Media Hub &sol; How to Get More Traffic from Twitter? 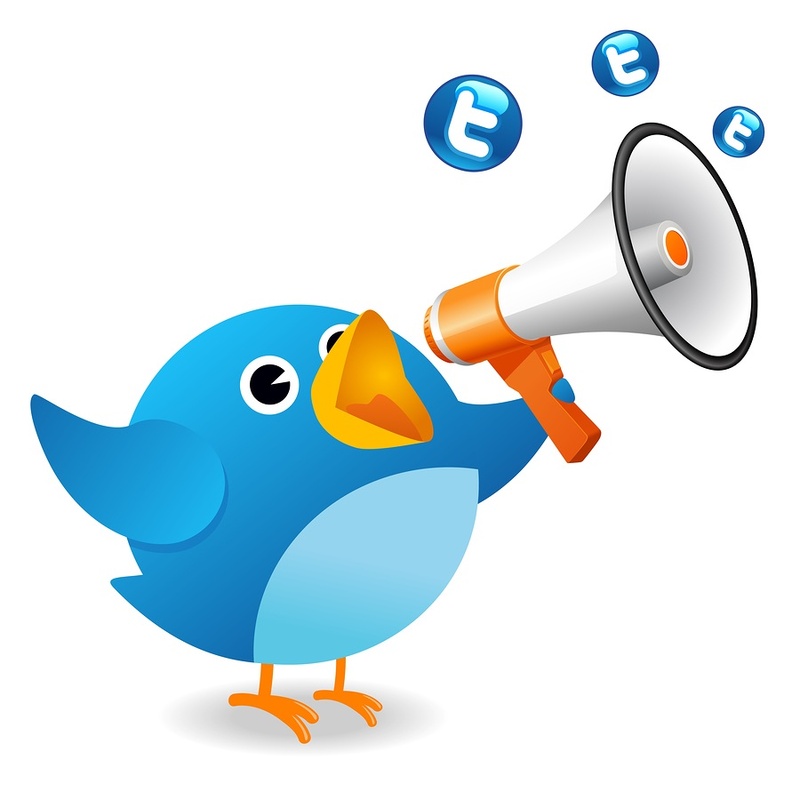 Are you searching for incredible tips on how to get more traffic from Twitter ? If yes, then you must read this entire blog. A major portion of the online traffic that a website receives these days comes from social media sites such as Facebook and Twitter. Among all these social media sites, Twitter is indeed a big platform to interact with people on a global basis hence, making twitter marketing a very important tool. One can easily find targeted audience for their website through Twitter. Another best part about Twitter is that it has people registered with it from almost all over the world which in turn, brings diversity in terms of the nature of people or the targeted audience required by a particular website. Not all the people use twitter for a meaningful purpose, some of them use it as a social tool and some for commercial purposes. From the dynamic nature of people one has to carefully pick up their targeted audience. Here are some tips that will help increase traffic to your website from twitter:. One of the greatest ways to attract people from twitter is to provide the link button of your twitter page on the website or the page that contains your blog. This button will take the reader or the visitor of your page directly to your twitter account making it easy for people to follow you. Be it your posts, pictures or shared pages proving direct links to your twitter account will make it more accessible for people to follow you, thereby increasing the traffic. This is the most attractive way of pulling people towards you. Here a person needs to pick a catchy phrase from their content or posts on twitter which gives the reader the aroma of your content. The phase must create an urge in the minds of people wanting them to read the whole content. This will bring more tariffs to a person’s twitter account. It is well studied that catchy quotes are more likely to be re twitted or even shared by people who like them and in turn people end up following the page in hope of more such quotes. Twitter on the first place is considered to be a social site filled with a bunch of people whose interest match with yours. Therefore a person should be outgoing enough to make friends on twitter in order to know their thoughts, share ideas, create posts, re- tweet, share links, post pictures etc which in turn will help you meet people with same interest. In order to make friends and in turn build your brand it is very important to ‘tweet’. When you tweet others with the same mind set tend to like your post, follow you and re-tweet your posts and this is how you make friends on twitter. For people who are unaware of what a hashtag is well, it is this ‘#’ sign placed before words to make a discussion on any random subject. This is the new blue and people who regularly post or tweet on twitter must use the hashtag in order to attract the young crowd who is instantly attracted to the hashtag. This has proven to be a wonderful method to preach your sayings socially. When you create your own hashtag it is referred to as a specific hashtag and on the other hand if you use an already existing hashtag to continue the discussion going on it is termed as a general hashtag. Being completely true about the thoughts that you carry in your mind is very important on twitter. Well, twitter is a place where people will like your content and will follow you if they like your ideology and thoughts. So if, you end up being fake in posting your thoughts or commenting on other things you will end up meeting the wrong target audience which is unhealthy in the long run. Therefore it is very important to reveal the true ideology that one carries in order to meet the right people and in right sense of time. If you don’t believe in something just go bold and place your thoughts on why you agree or disagree to something posted. It is a very common phenomenon that most of the people are greatly attracted to the images or even videos posted on twitter. Pictures convey much more than words do, moreover they make your page look more attractive and colorful. Pictures that you post should be related to the content posted on the site. All these tips related to Twitter will surely help a person gain more traffic on their sites! Getting traffic from Twitter is not a big deal. All you need to do is to follow the above mentioned tips seriously.